Independent gaming company, Leander Games, has made it their mission to deliver innovative game content to the market in a quick and accurate manner. The brand has been working on new gaming content, set to release a new online slot title, Wild Vegas, in the near future. 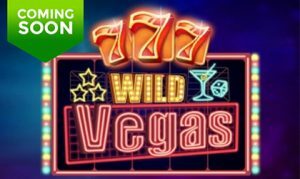 Wild Vegas is a new online slot game that is set to deliver a Las Vegas style experience to players. Little is known about the game, except that it is coming soon. A new graphic on the game page at Leander provides a look into what the game will include, with neon lights and triple 7s. When it comes to Las Vegas style slots, the theme usually centers around the bright lights of the Strip. It seems as though this new game will feature the same bright neon lights and traditional symbols seen on classic slots including 7s. 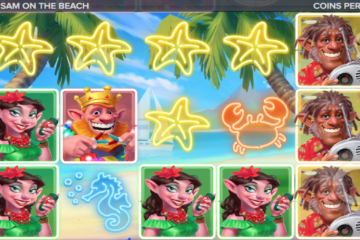 The new online slot game is coming soon, but when the title will release is anyone’s guess. 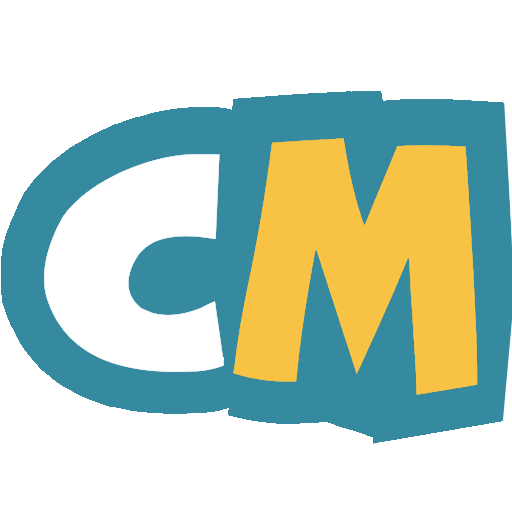 For the moment, any info about the game is nonexistent, so we will just have to wait and see what the title will provide! Along with creating new content, Leander has also been busy signing new partnership deals. Less than two weeks ago, the company announced a deal with Stakelogic. With the new partnership, customers will now have access to a selection of the developer’s titles. Leader will be offering the games via their LeGa remote gaming server (RGS) gateway API. Such titles as Book of Adventure and Classic Joker 5 Reels will be included.